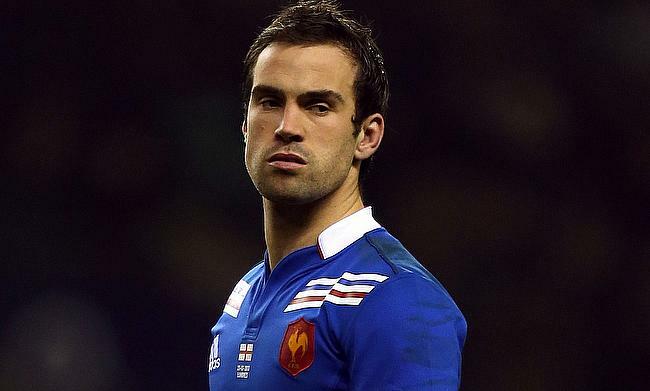 France have named scrum-half Morgan Parra as the captain for the third and final Test against New Zealand set to be played in Dunedin on Saturday. The decision follows after head coach Jacques Brunel has rested Mathieu Bastareaud, who led the team in the first two games. Brunel has also opted for a new-look midfield with Wesley Fofana and Remi Lamerat replacing Geoffrey Doumayrou and Bastareaud respectively. Centre Fofana will make his first appearance for the Les Bleus since November 2016 and will look to add to his 44 Test caps while Lamerat will play his first game since February when he was seen in action during the Six Nations 2018 tournament. Benjamin Fall retains his fullback position after his red-card was rescinded while Adrien Pelisse and Felix Lambey are drafted on the bench with Pierre Bourgarit and Paul Gabrillagues left out of the matchday 23 squad. France line-up to face New Zealand: Benjamin Fall, Teddy Thomas, Remi Lamerat, Wesley Fofana, Gael Fickou, Anthony Bellau, Morgan Parra (captain); Dany Priso, Camille Chat, Uini Atonio, Bernard Le Roux, Yoann Maestri, Mathieu Babillot, Kelian Galletier, Kevin Gourdon. Replacements: Adrien Pelissie, Cyril Baille, Cedate Gomes Sa, Felix Lambey, Alexandre Lapandry, Baptiste Serin, Jules Plisson, Maxime Medard.